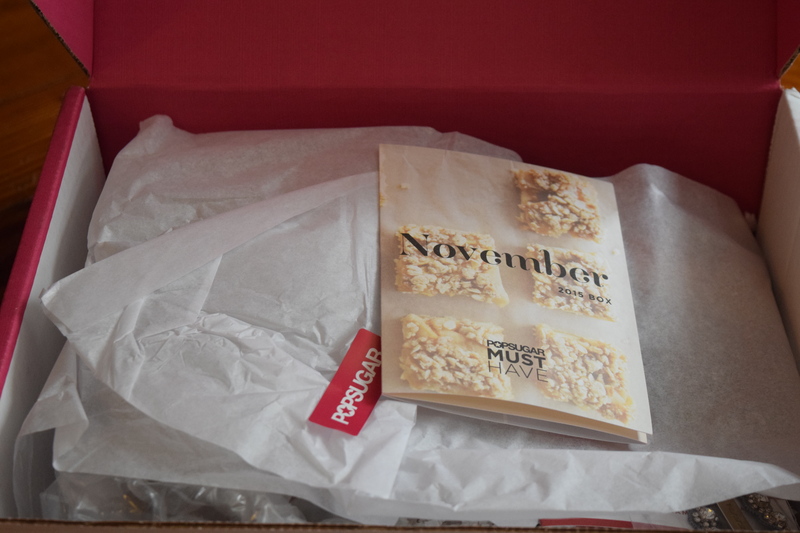 Since I only just received the shipping notice for my December Popsugar box, I’m right on time with my review of their November one. It’s always fun to see what shows up in these boxes around the holidays so let’s jump right in. I actually wear headbands regularly and own something similar from Forever 21, that I get tons of compliments on. 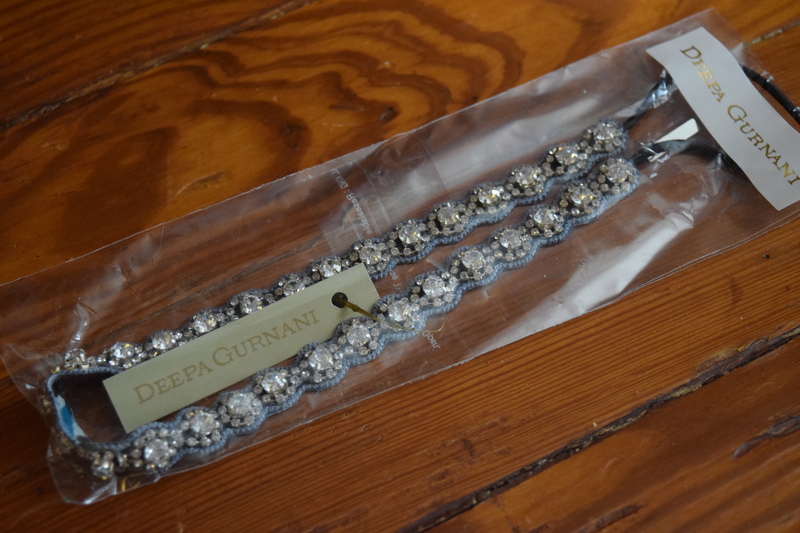 This one is much more spendy and I’m excited to have it in my collection, although I’m now obsessed with the Deepa Gurnani site so that may be a problem for my wallet. I appreciate that Popsugar included a hair accessory that works for all different lengths and styles. As a tip – for ladies with longer hair, try wearing it with your hair down and some of it pulled in front of the band, rather than the headband pushing all your hair back. The former can look Bohemian chic, the latter can go a bit too schoolgirl. Unfortunately these shades look way too warm for my complexion. I do have someone on my Xmas list who I think has the right coloring for these so I’ll add it to her gift. 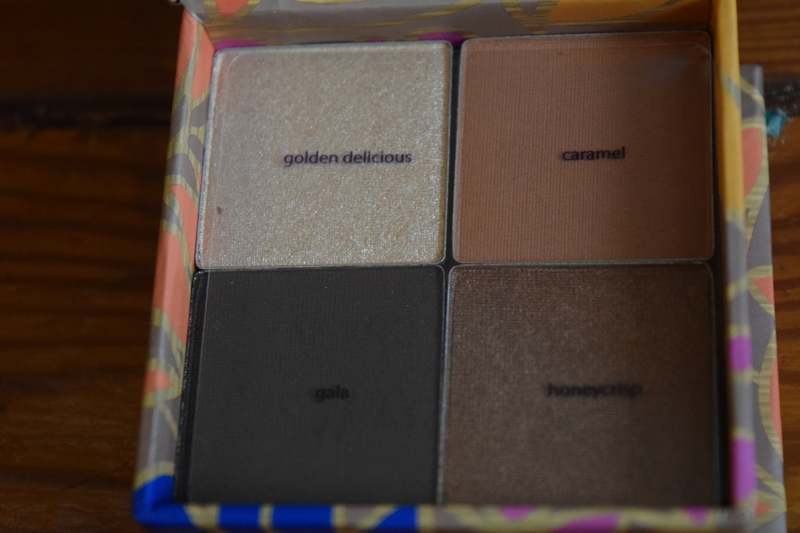 For some strange reason I couldn’t find this particular set on the Tarte site, so I’m not sure if it was an exclusive or some kind of limited run. 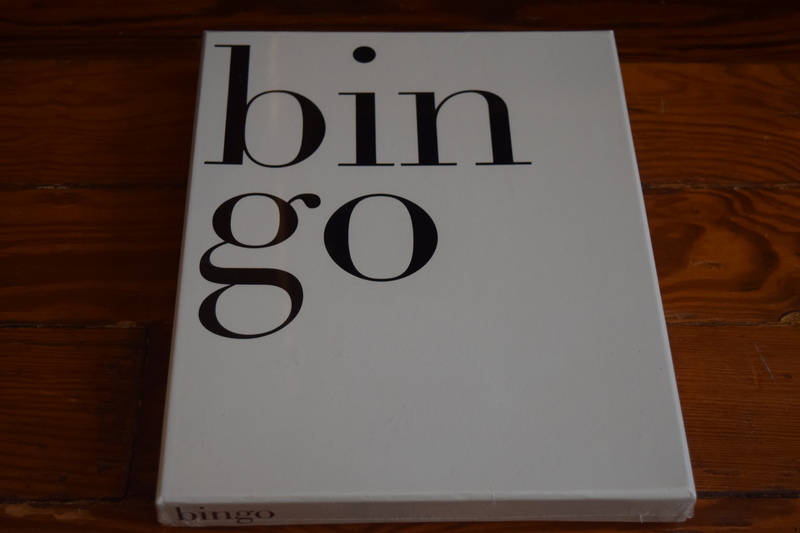 I like games but I’m not a huge Bingo person. 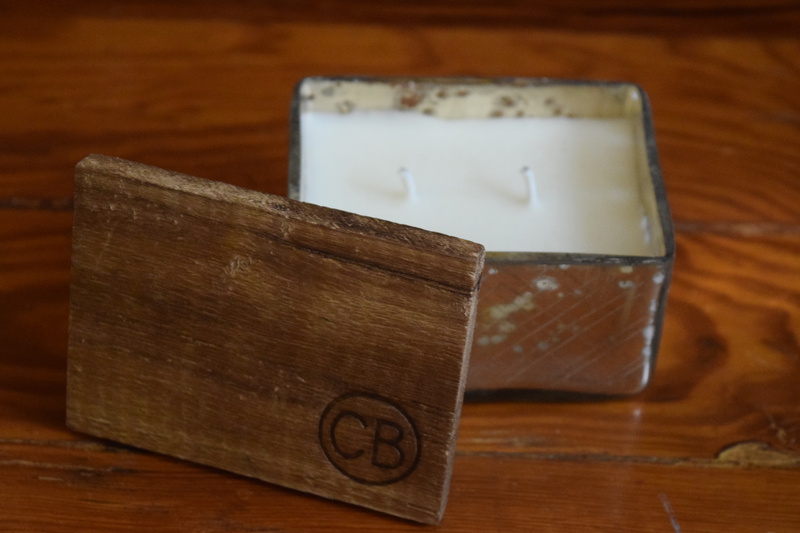 This item did spark a great idea for a Christmas gift so it will definitely find a good home. The scent on this candle is light and fresh, just like the name implies. I think it’s lovely, although the lid is a bit flimsy. I’m torn between keeping it for myself and adding it my giant candle hoard, or giving it as a Christmas gift. There’s one person in particular on my list that I think will really like it. Damn these holidays when I can’t keep all the pretties to myself! I often send cards so I always enjoy getting new stationary. 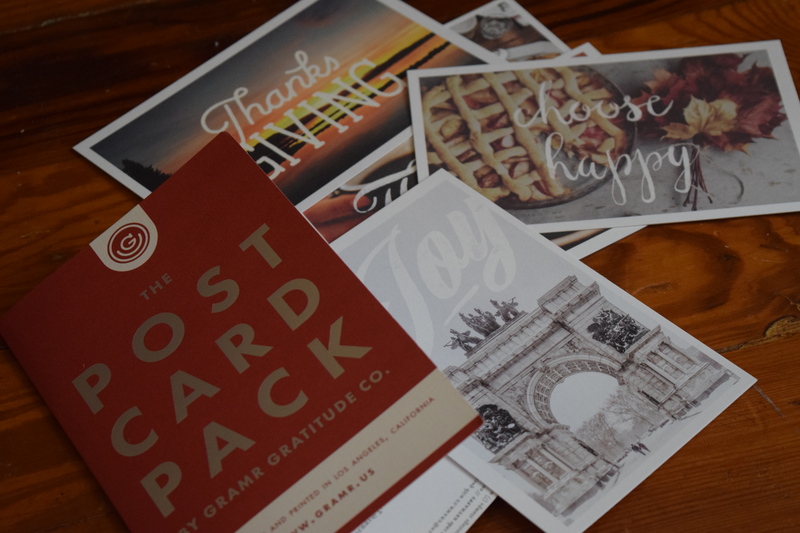 You also don’t often see Thanksgiving cards so this is a nice set to have on hand. I used one as a gift tag on baked goods and thought they worked nicely in that capacity as well. 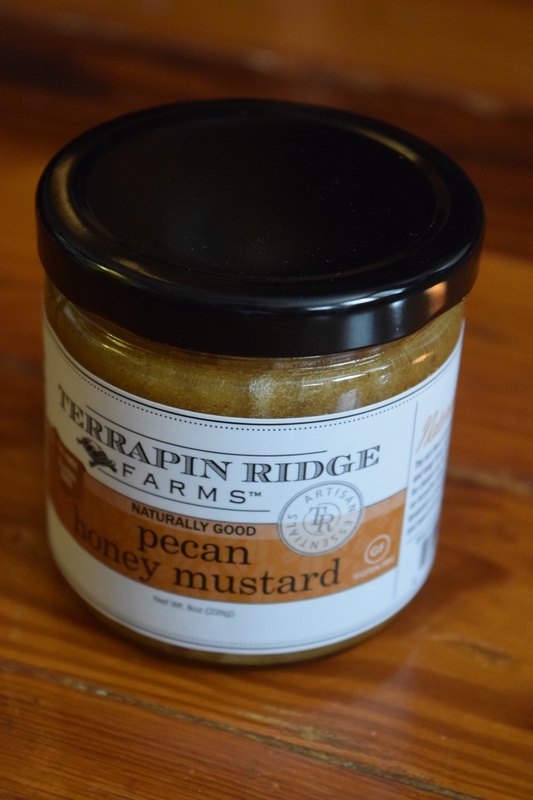 I adore honey mustard and this one sounds amazing. I really appreciate when we get condiments and cooking items instead of just snacks. They last longer and I feel like I can do a lot with more them. I can’t wait to try this with some oven baked chicken fingers. Since it’s just a “special extra” the gift card is fine, but I’d rather have something tangible to try. 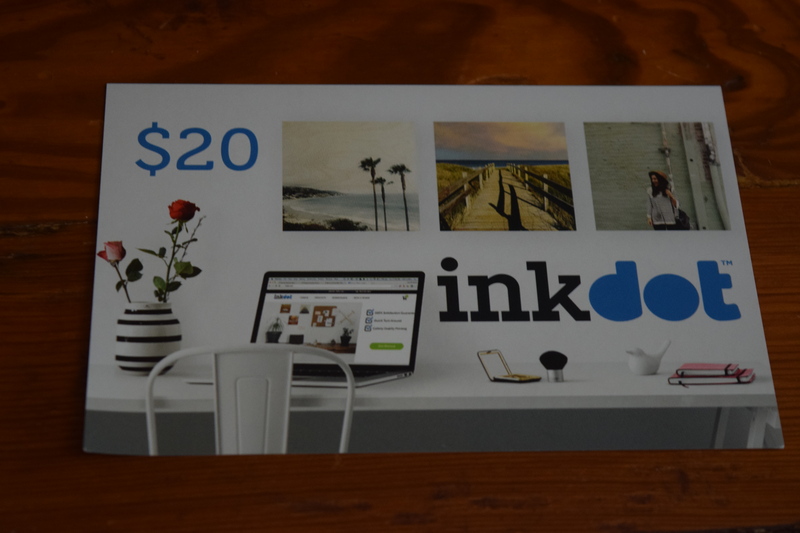 That being said, this item gave me another great idea for a Christmas gift and I ended up ordering from Inkdot. Unfortunately the giftcard didn’t quite seem to work, but they had a 35% off coupon code that ended up saving me more money anyway. I’m not sure if the gift card had an issue because of the promotion or if it just was expired. 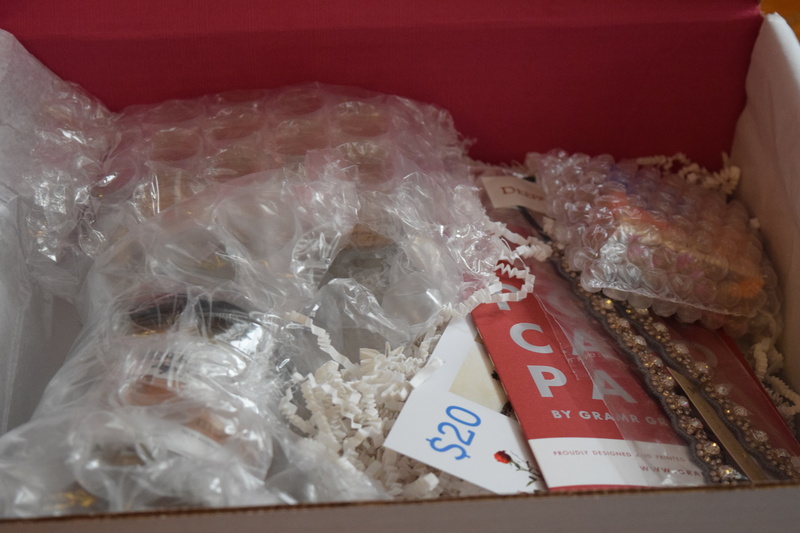 I paid $42.75 for this box and excluding the gift card, I received an estimated retail value of $132.79. I thought this box had a nice holiday theme and I liked that so many of the items would make nice gifts. One of the reasons I love sub boxes is they give a great variety of products at a reasonable cost that I can often translate into nice gifts for friends and family. For $42.75, I got 3 gifts and some items for myself. I call that a win. 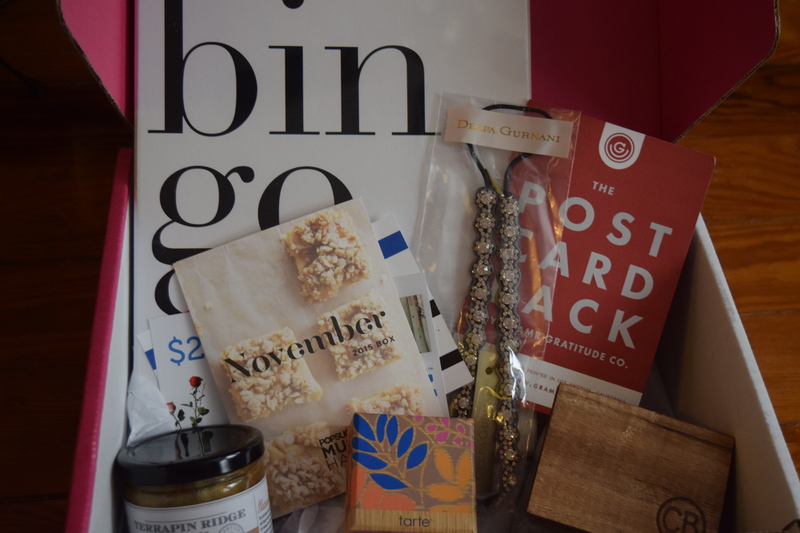 What did you think of the November box? Would you have kept everything for yourself or given some away as gifts? It costs $100 and looks like it’s still available for purchase. 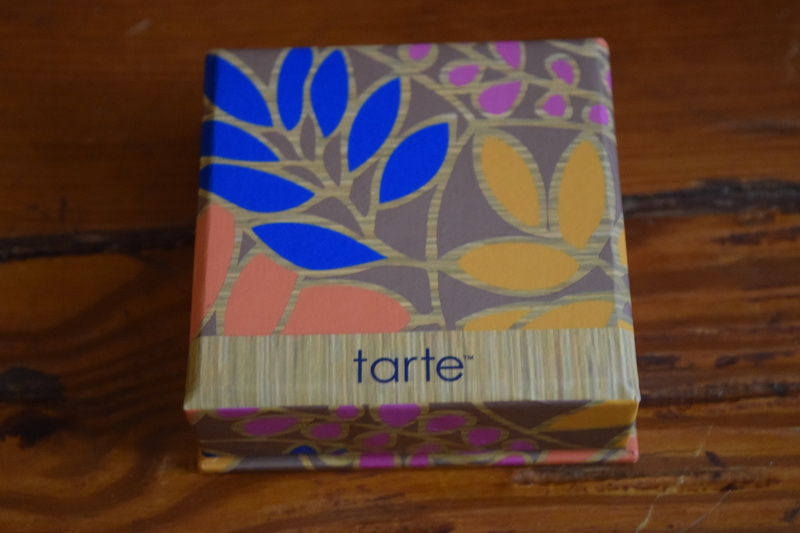 I couldn’t resist trying one out so be sure to come back for reviews on what’s inside! 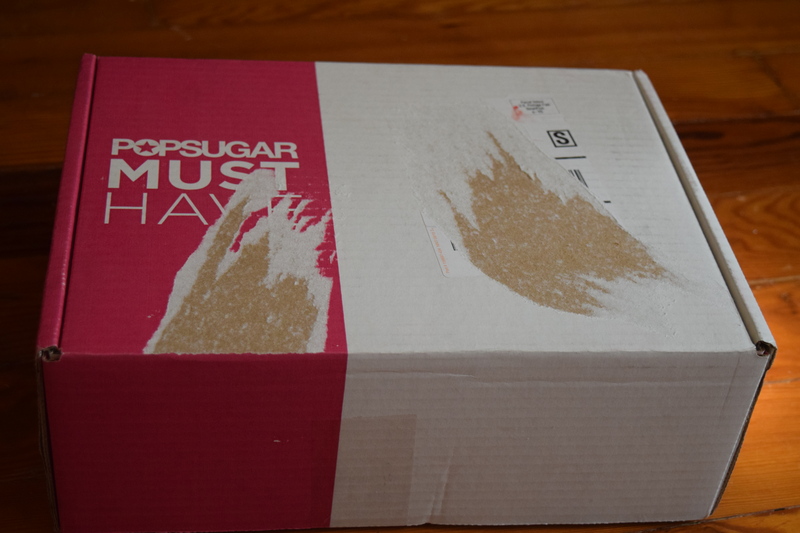 Love your review for this PopSugar Box!! I would love to try that candle! It’s very pretty in person! Julep always puts in a little freebie, which is super nice of them!